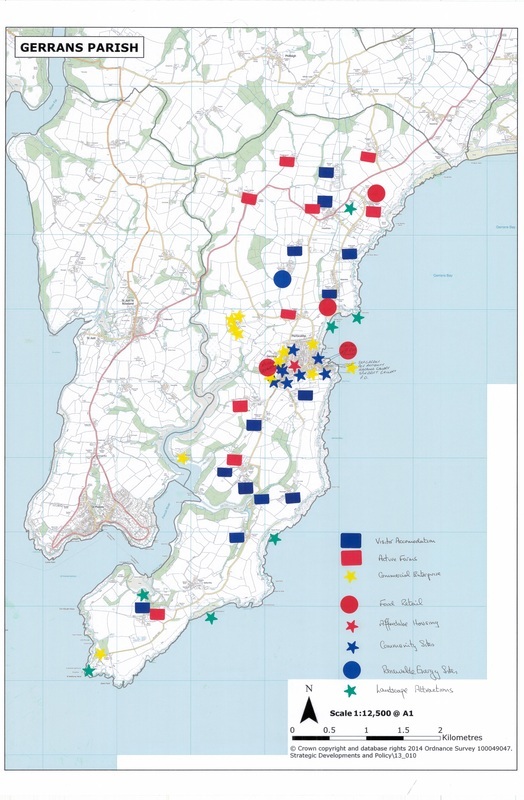 Members of the Steering Group used their local knowledge to produce annotated maps of each of the five Roseland Parishes showing locations of businesses, organisations etc. the maps were an integral part of producing our list of Roseland-based stakeholders. The maps can be downloaded below:.